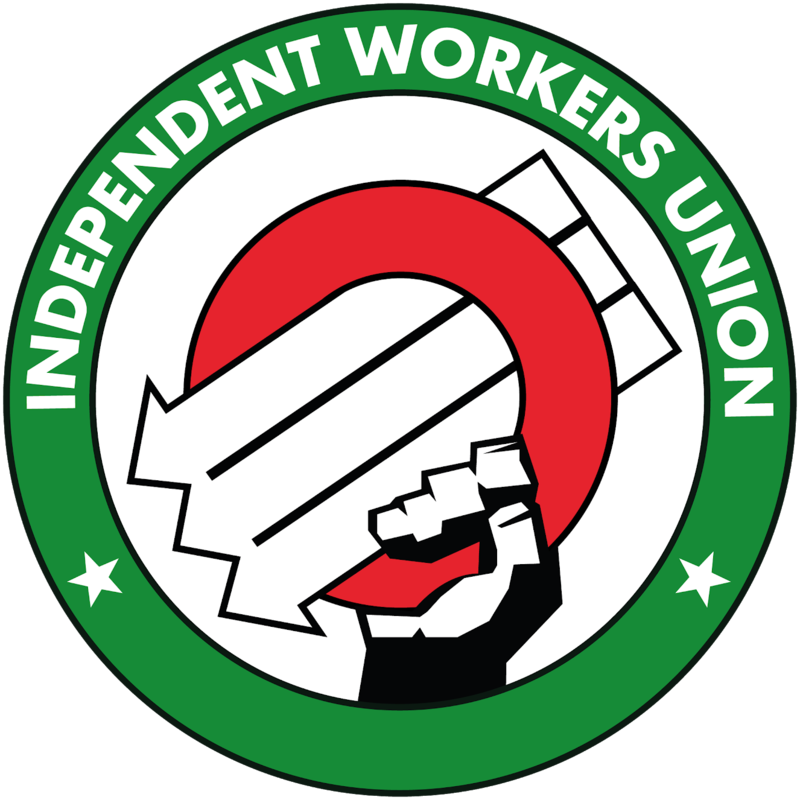 We are an independent trade union who have their roots in representing migrant workers and have evolved to taking on the bosses of the so called gig economy and government regulators. Workers in the so-called “gig economy” from Uber drivers to Deliveroo couriers are having their minimum wage, holiday pay and other employment rights systematically denied by being bogusly classified as independent contractors. The IWGB is fighting and winning their rights as workers through campaigns and strategic legal action. Outsourced cleaners, receptionists and security officers suffer from worse pay, terms and conditions than directly employed staff. These workers, who tend to be predominantly migrants, are also more likely to suffer from discrimination and bullying. The IWGB fights to right these wrongs, and where possible, to end outsourcing so that these workers can work directly for the client organisation. Foster care workers in the UK have traditionally been denied all employment rights, from minimum wage to holiday pay and whistle-blowing protection. Consequently they have faced years of bullying and harassment on the part of their employers. The IWGB is fighting in the courts and in Parliament to establish the employment rights of foster care workers and ensure a brighter future for all those in this vital profession. We’ve won again, again and again. Join us and have the baddest union in town behind you in your workplace. All our central union meetings are interpreted in Spanish, and the union supplies London-based English for Speakers of Other Languages (ESOL) classes to all members, that are absolutely free. We can’t survive without your dues and donations. Enjoy seeing the fruits of your contribution, however big or small, on the front pages week after week after week. Volunteer activists are the lifeblood of the IWGB. If you’d like to lend a hand, big or small, then just get into contact with us. Holding a placard, answering the phone, or lending us any of your professional skills - welcome to the family. If you’re already a member, then it’s easy to get more involved with your branch - give a shout to your rep, or contact an official. Giving a voice to security guards across London. Follow our social accounts for the latest updates.